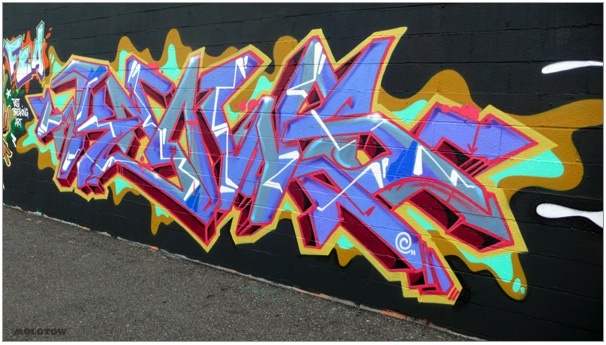 The Molotow and Friends project is double updated with some fresh new graffiti. Wane COD has a new section of photos up here. 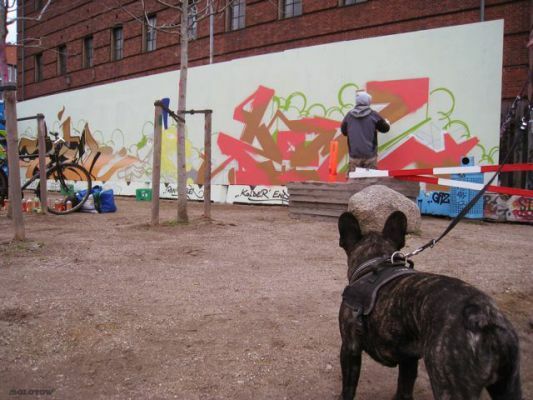 And Soten and Zomby has a new teamwork session up here.